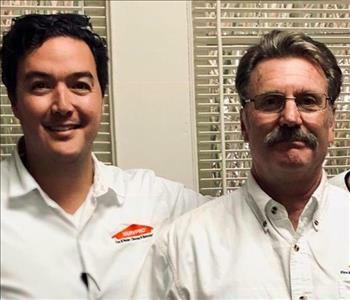 Frank and Carl became a part of the SERVPRO family 5 years ago when they purchased SERVPRO of Bryan, Effingham, McIntosh, and East Liberty Counties. Since then we have grown the territory tremendously. 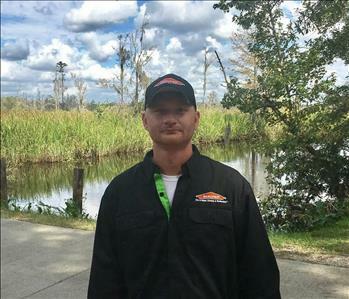 About a year ago, Frank and Carl decided they wanted to continue to grow and began looking at purchasing SERVPRO of Statesboro. We have been extremely lucky to grow into the surrounding territory. Statesboro has been the perfect place for us. 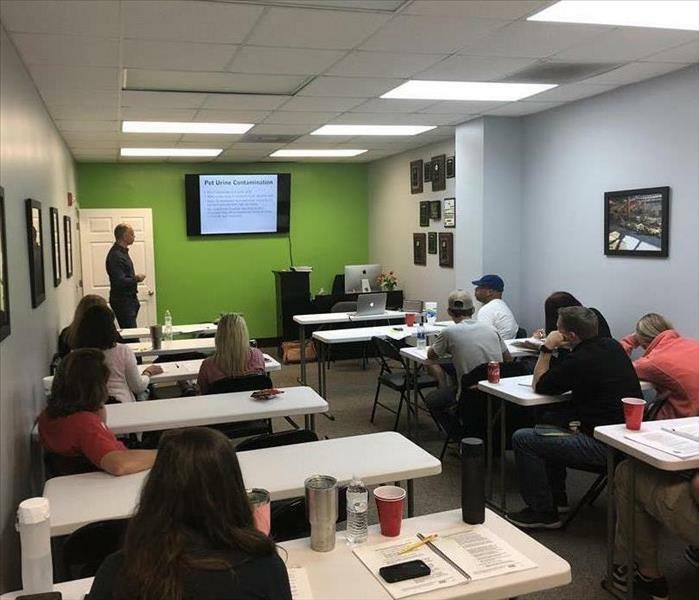 We are proud members of the Bryan County Chamber of Commerce, Bulloch County Chamber of Commerce, Professional Women of Statesboro, Statesboro Jaycees, Homebuilders Association, and Statesboro Area Apartment Association. We would like to say that we have definitely made our presence known in the area for our superior services. In 2017 and 2018 we won Best of the Boro for carpet cleaning, which was a huge honor for us. We also won Most Fabulist in 2018 and 2019 for carpet cleaning. 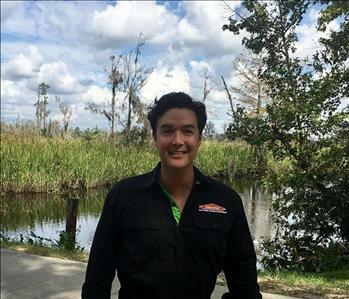 SERVPRO of Statesboro wouldn’t be where it is without our amazing customers and the community. SERVPRO Corporate has approximately 1700 franchises in the United States and Canada. We are primarily a fire and water cleanup and restoration company. We clean structures and contents that are damaged by soot and smoke. We also extract water and dry structures that have been flooded by leaky roofs, overflowing toilets, broken pipes, etc. We work directly with the Homeowner’s Insurance, as most of our jobs are covered losses. We also offer other self-pay services such as duct cleaning, carpet cleaning, tile cleaning, deodorization, mold remediation and bio-hazard cleanup. We always strive to have the highest quality of work, compassionate nature, professionalism and IICRC trained staff. SERVPRO Corporate provides for each and every staff member from office to production, marketing and of course, management.